The 2018 WEBIT and WMEA Fall Convention will be held together, where the three rivers meet, in La Crosse, WI on October 3-5, 2018 at the Lunda Center-Western Tech Campus. 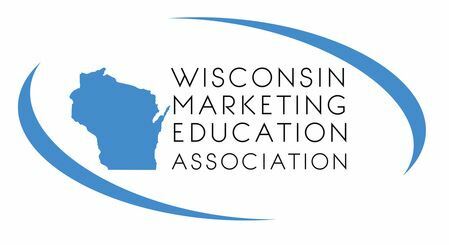 The 2018 WEBIT & WMEA convention will offer unique opportunities to network with Business, Information Technology, and Marketing educators from across the state during this two-day event. Keynote speaker Dr. Darin Eich, Ph.D., founder of Innovationlearning.org, will be our featured speaker during opening session on Thursday, October 4. Focusing on The 3Cs in Innovation in Action: Creativity, Collaboration & Communication-you won’t want to miss hearing Darin inspire us to get ignited, take action, and make a deeper impact! Conference registration is open NOW! A $25 processing fee will be charged for registrations cancelled by Sept. 21, 2018. After that date, NO refunds will be made--NO EXCEPTIONS. Cancellation requests MUST be submitted in writing to WEBIT or WMEA on or before September 21. Please remember that we do not accept Purchase Orders (P.O. ).